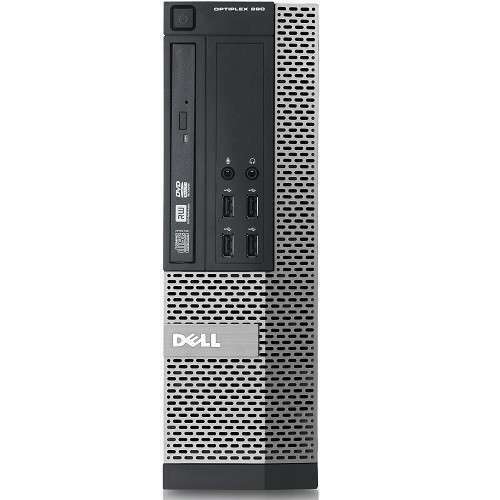 Boost up your computing experience with the Dell OptiPlex 990 SFF Desktop PC. It is equipped with Intel Core i7-2600 3.4GHz with a 8GB DDR3 RAM to carry all the heavy-duty task with high performance and reliable speed. It comes with a 500GB HDD Storage enough to save your important files, documents, or applications. 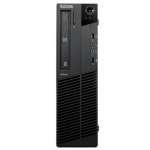 It also comes with a 10x USB 2.0 for fast file and media transfer. 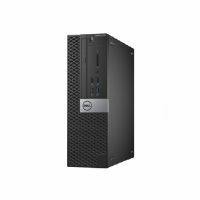 It is pre-installed with Windows 10 Pro software that helps you to manage your devices, apps, and identities in a way that scales up or down with your needs, so your business can grow efficiently. 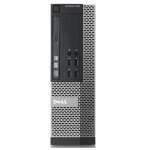 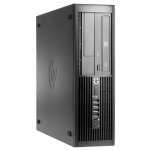 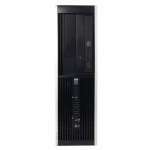 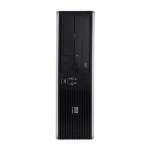 Purchase the Dell OptiPlex 990 SFF Desktop PC now!